Out of these songs, which one do آپ think fits Jelsa the most? Why do آپ ship Jelsa? 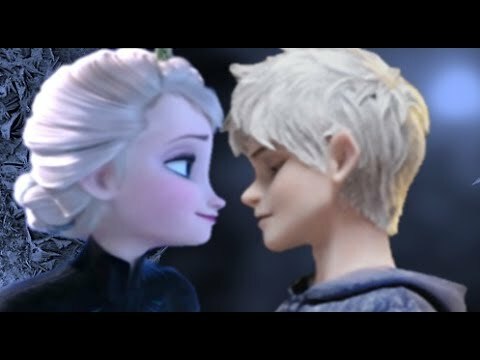 Would آپ watch a movie where Jack Frost is Elsa's love interest? 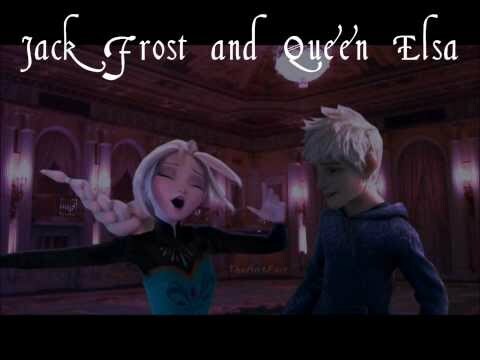 If there is a Frozen 2 and Elsa's love interest IS NOT Jack Frost, would آپ still watch it? چنیں پرستار: What? NO Way! Jack should be her love interest!! If Jack Frost is really in Frozen 2, what will be your reaction? ارے guys! Well, I was wondering if some of آپ are running out of Jelsa پرستار fictions to read, and this is my current reading list. Perhaps a few are on-hold, but still, it's Jelsa... so yeah. So I'll tell آپ why Rise of the Guardians and Frozen are alike. Both are sweet and caring. They care too much for their kingdom. Well yes, آپ never heard that much about Anna, but she has to go look for Elsa to save Arendelle. While Tooth Fairy wanted to save her fairies from Pitch. So, I've listed down the most logical reasons to ship Jelsa and why they would make a great match. Most non-Jelsa shippers think that we only ship them because of their magical abilities, but if so, why don't we ship them with other characters who have the abilities as well? Like Jack with Periwinkle from Tinkerbell: The Secret of The Wings یا Elsa with Frozone from The Incredibles. Also, how would they know our reasons? 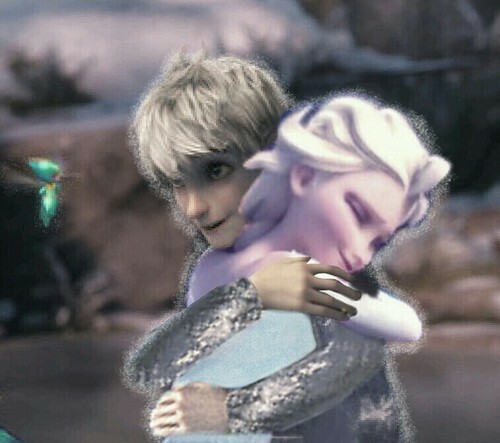 They aren't Jelsa shippers, they wouldn't understand the concept. Me : I'm so glad آپ pay attention to me cause آپ know the real me! آپ have no idea how great Revenge is! Person : I کہا he is 15 and she is 21! fan art گیا دیا کر شامل: She's pregnant! Were they made to love each other?